Settle down in this sharp, flexible, and surprisingly spacious residence in a quiet neighborhood in SE Fresno. 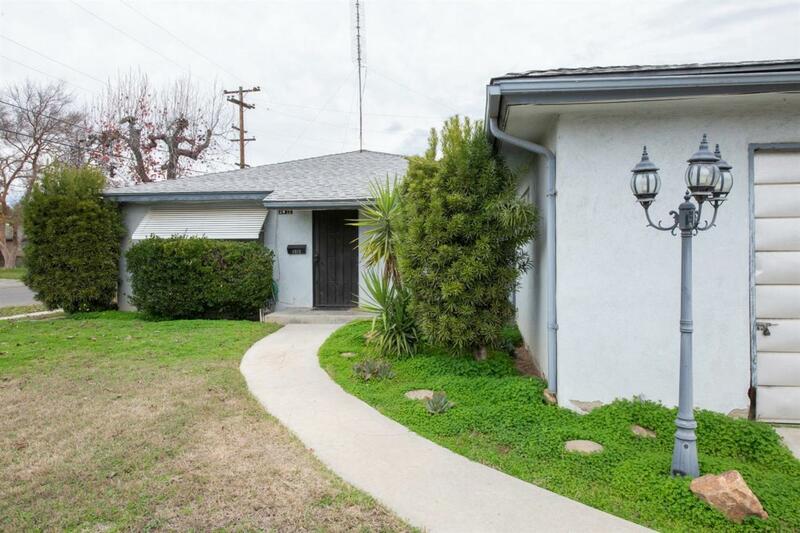 Featuring 4 bedrooms, 2.5 baths, and a bonus space in 2232 square feet, this 1961 residence was expanded (with permits) in the 1970's and is ideal for family gatherings. The large upstairs bedroom and bath has lots of room for children to play and study. The kitchen has original cabinetry and appliances that still work like a charm. This popular Weathermaker'' style home is perfectly scaled for the large corner lot and is near 168/180, Fresno Pacific, FAT, Reedy Park, Triangle Burgers (Fresno's best! ), and the lovely new Martin Ray Reilly Park. 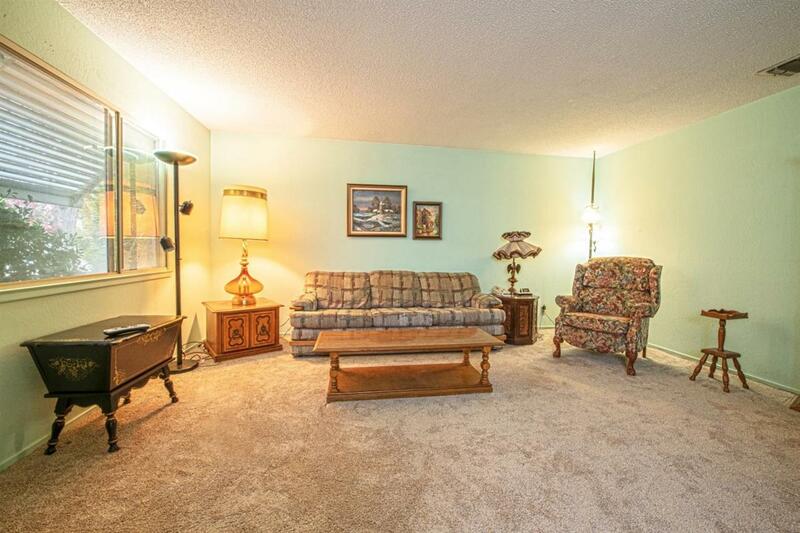 New carpet and flooring throughout give a nice update to this charming, intelligent mid-century period home. 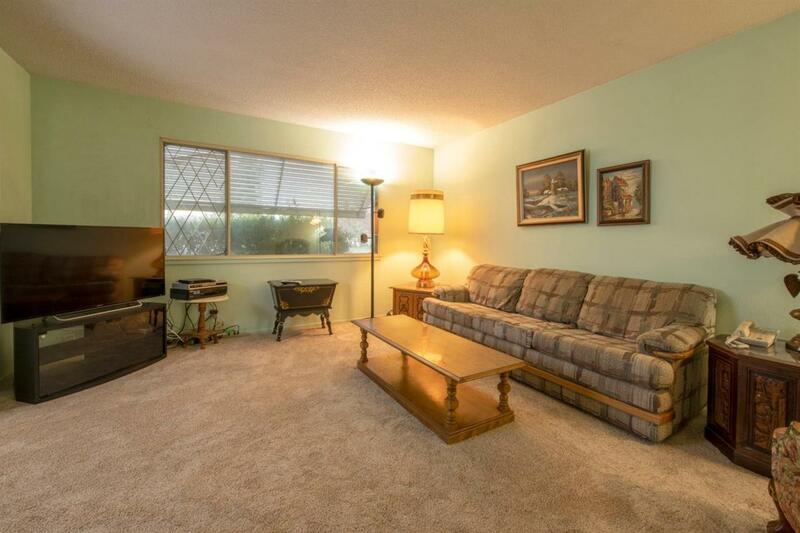 Central air and heat, gorgeous fireplace, 2-car garage, and sprinklers front and back. A simple, understated, but surprisingly spacious and user-friendly home. Current owner has lived there for over 50 years! Listing provided courtesy of Rebecca Pope of Fresyes Realty.